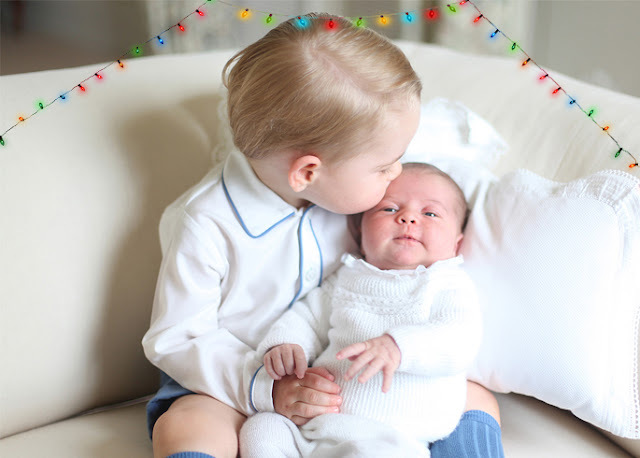 With Christmas just days away, and Prince William having said that George is getting 'incredibly excited' for the festive day, we have rounded up the best stocking fillers available for a miniature royal this year. 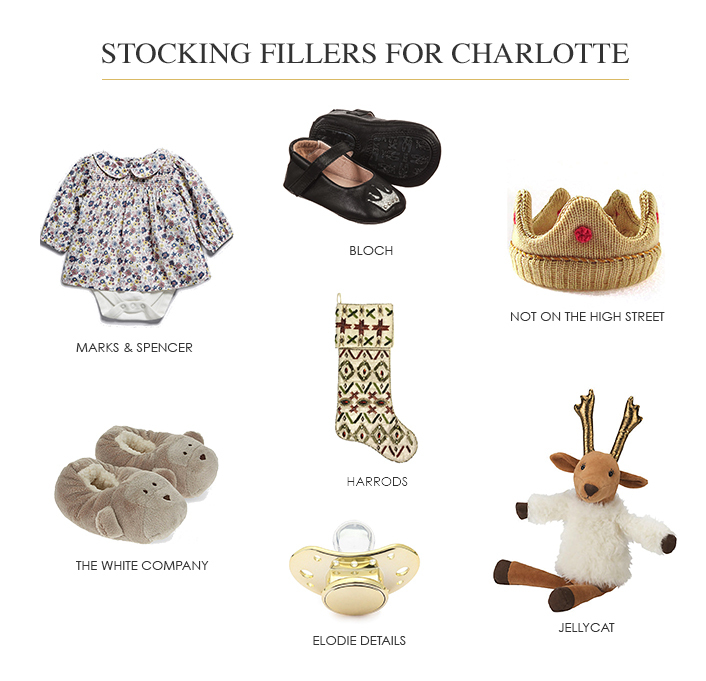 From George's favourite vehicle toys to a top for playing polo in, we think that he'd adore these fun toys and cute clothes in this stocking this week. 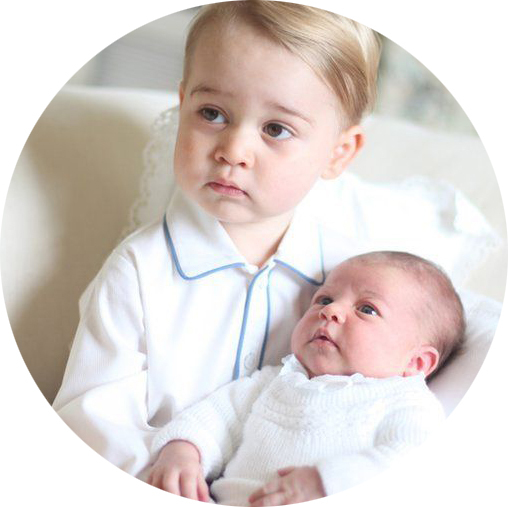 Cute clothes and cuddly toys will fill Charlotte's first ever stocking this Christmas, from brands the royals love to quirky one-off gifts.